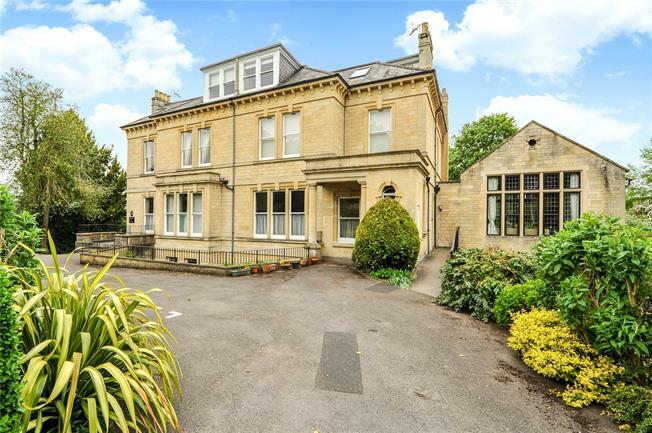 2 Bedroom Flat For Sale in Bath for Guide Price £325,000. A communal hall and stairs ascend to the top floor landing where the front door opens to a bright private hallway with skylight. To the front is a sitting room with dormer window and decorative mock fireplace surround. Alongside is a double aspect kitchen, fitted with modern white wall and base units under solid wooden worktops and laminated wooden floor complementing the natural wooden tops. There is room for slot in appliances along with an integrated oven, hob and hood. To the rear are the two bedrooms, the master being double aspect and both easily able to accommodate double beds. A well appointed bathroom completes the layout. Having been improved by the present owners, modern electric radiators have also been installed to reduce running costs of this fine home. Audley Park Road is situated opposite The Royal Victoria Park, a delightful area for recreation and relaxation and within a level walk of the city centre. The city of Bath itself offers an array of cultural and leisure amenities and is interspersed with other parks and public areas. With river and canal side walks, Bath provides excellent communications with the city of Bristol and is approximately 10 miles from Junction 18 of the M4. Bristol International Airport is less than 20 miles drive away. Furthermore, there are high-speed train services from Bath Spa railway station to London Paddington and the west, making this location ideal for the regular or occasional commuter. The building has a carriage drive approached between stone pilasters where there is an allocated parking bay to the side. Guest parking is also provided for in the grounds. The mature gardens provide an appealing outlook and are arranged on three sides with communal lawned garden to the rear. 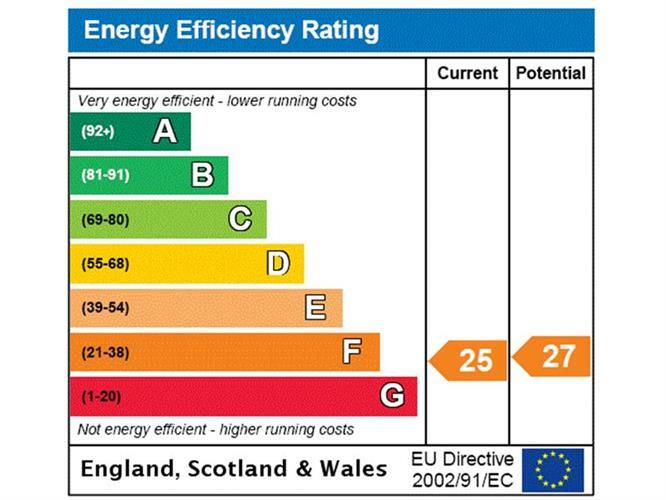 Services: Mains connected electricity and water (no gas). Council Tax Band E.
Term of Lease: 999 years from 01.01.1993.